Titan Beats Any Auto Repair Problem. 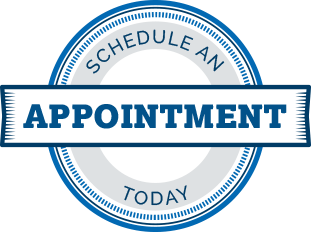 Schedule your visit today. Misaligned headlights can be dangerous for both you and others on the road. A poorly aimed headlight greatly effects your vision of the road especially at night and in poor weather conditions. Your headlights may also blind on coming traffic if they are out of alignment. Our Techs know precisely how to aim your headlights specifically for your vehicle and for your safety.